Most of us don’t fully appreciate just how handy a handyman is until we are in the midst of an emergency. 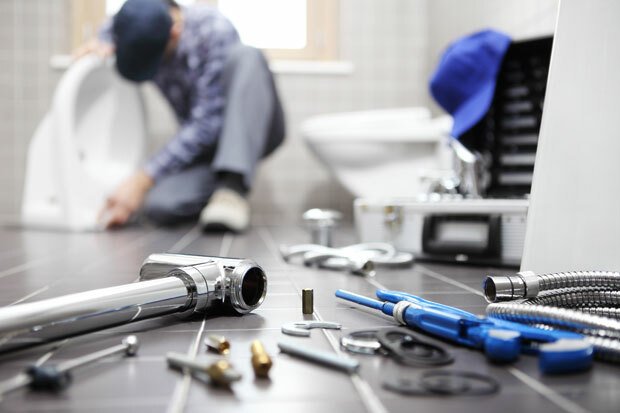 None of us can be experts at everything, and when you need some repairs or maintenance carried out in your home or office, it is great to know you have someone reliable and trustworthy to call on. A traditional handyman can be just the thing, whether it is to fix a leak, repair a window or simply spruce up your décor a little. You might think that these days it is all about specialist contractors who only deal with one particular area, such as plumbers, electricians or builders, particularly in the capital. But actually, it is easier to find a handyman in London than you might think. And thanks to the wonders of the internet, you can check customer feedback, qualifications and so on to be confident that you will be using someone trustworthy and reliable. Let’s take a look at some of the main advantages of having a handyman just a phone call away. A good handyman is a little like a Swiss army knife in that he is really five or six men rolled into one. Today’s professional handymen are multi skilled with plenty of technical know how, meaning they can turn their hand to just about anything. From electrics to plumbing to carpentry to decoration, they have the practical skills to turn their hand to practically any problem. Having a trusted handyman certainly beats having to call out five different contractors to do each individual task. A handyman can save you money as well as hassle. Five individual call out charges could lead to an eye-watering bill when you tot it all up. One bill is also far less complicated if the maintenance is done at your business, when it comes to putting the costs through the books. There are some jobs you probably feel reasonably comfortable about doing yourself. The question is, how long would you take and what would the end result be like? Chances are, a handyman will complete the task twice as well and in half the time, so the decision really makes itself. Whether it is your home or your office, it is easy to put things off when doing them yourself, or finding someone to do them, is a hassle. That’s why you can end up living with peeling paintwork, jammed windows or faulty lights for months on end. It ends up nagging away at you like a toothache, and doesn’t present the best impression when you have visitors. When you have a good handyman at your disposal, you will be far more likely to get things fixed promptly. 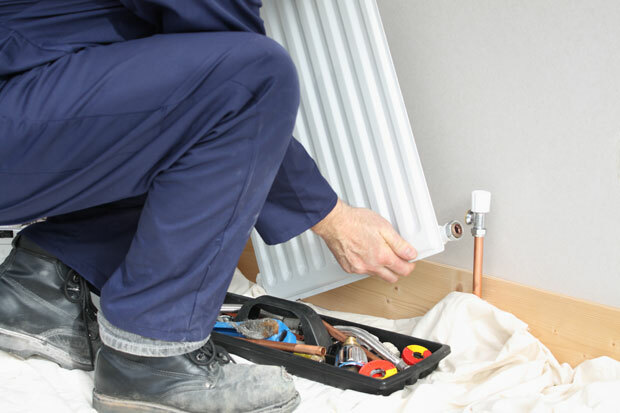 If the boiler suddenly packs up or all the electrics fuse, you need someone on hand quickly. Having a dedicated handyman you know and trust will mean you have reliable support when you need it most. That’s not something you can guarantee when you are calling out an emergency contractor for the very first time. The post The benefits of enlisting the assistance of a handyman – Professional help when you need it most appeared first on FMJ.